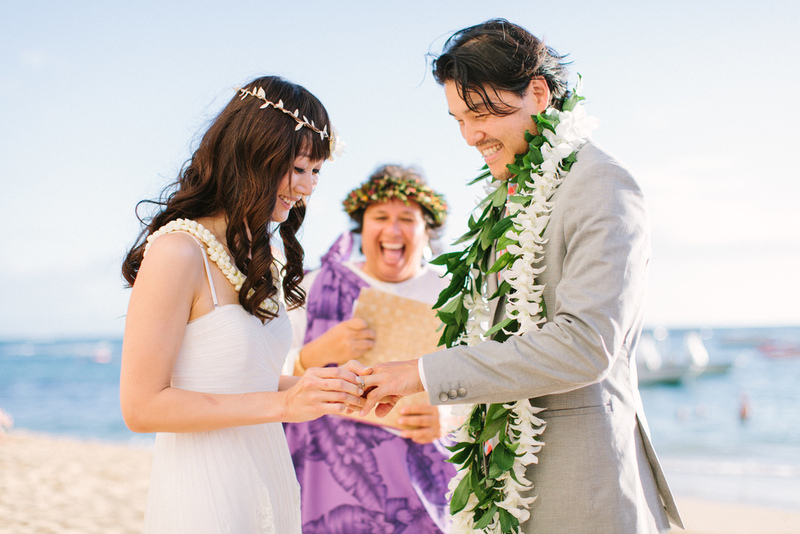 On September 22, 2013, we were married on a beautiful, intimate beach in Oahu. We can't believe it's already been over a month! Since we couldn't have all of you in Oahu to witness it in person, we arranged a small reception to introduce ourselves as husband and wife, here in LA on November 23, 2013. We'd be honored for you to join us for food and drink to celebrate with us.